(bottom left) For Contemplations in the Birch Grove," a book of hours. 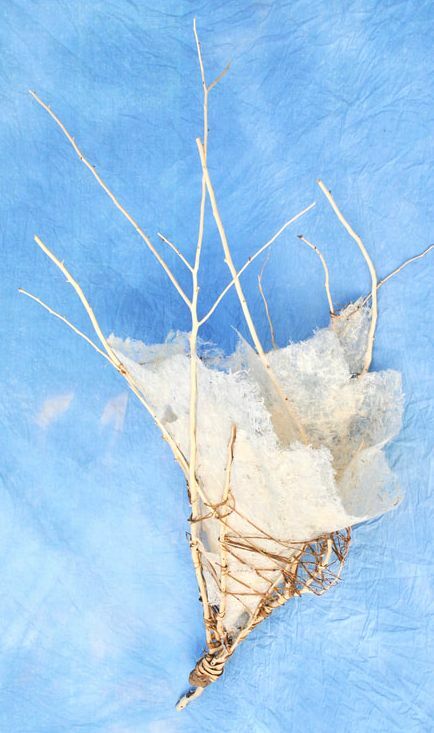 Varnished birch bark and birch twigs with catkins attached, handmade milkweed paper, handstitched with manually waxed linen. (bottom right) Writings. Silver maple, varnished slate, graphite, clearcoat, corian.